“In an interview we had earlier this year, Derk Maat of Transformation Canada shared how years ago the Lord said to him, “I want you to be a part of the solution, not the problem .” It is easy to look across our nation and point out the problems. It is true that being aware of the issues can be a powerful starting point for change. However, awareness of the problems is not enough – real solutions are needed. 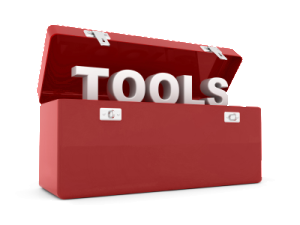 In addition, the people that bring tangible solutions are often the ones that have the greatest influence. In the Bible we see this reality expressed through the lives of many heroes of the faith. For example, Joseph didn’t just identify the problem of a famine, he got revelation from heaven that brought a tangible solution on how to feed people in the midst of a it. Esther didn’t just identify a potential genocide. She came to the king with a plan to stop it. Through their wisdom, and the courage to bring it forward, both saved multitudes from death. Right now in Canada we are facing massive challenges: a ballooning debt, the highest suicide rates in the world among our First Nations and Inuit youth, the majority of women having abortions are reporting being pressured into it and we could go on. The good news is that our God has a solution to every problem our nation is facing . This is exactly why we are hosting the Canada Summit for National Progress. 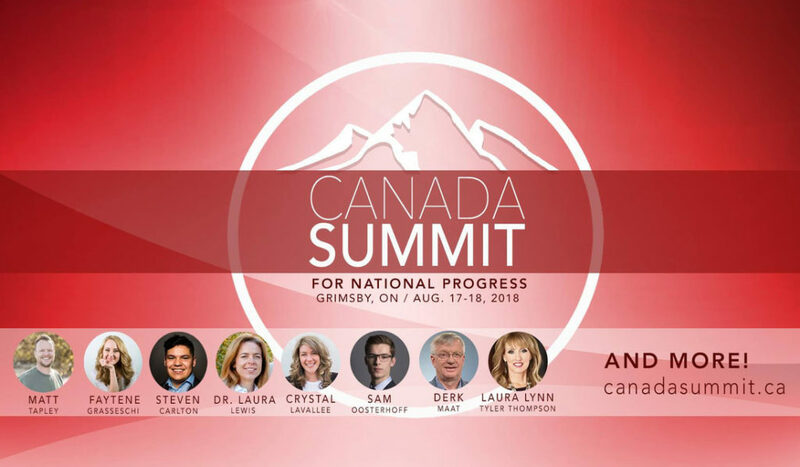 On August 17 & 18th we are gathering with people like you (who love Canada and want to see her strong) in Grimsby, ON, to hear from leading speakers on various topics and then dream together to come up with solutions. This is not your typical conference or prayer gathering. This is going to be a think tank for our national future . We are believing God to come up with policy ideas, inventions and community initiatives that will impact our nation at every level. As believers who are connected to the wisest force in the universe, God Himself, there is no reason that we should not be leading the way .